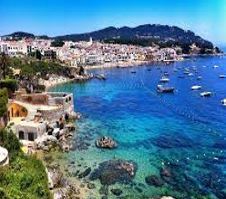 Remembering his childhood summers along the Mediterranean. 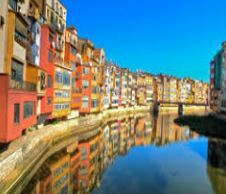 The landscapes of Dalí: a cycle tour that will allow you to discover the land that inspired the work of Dalí. 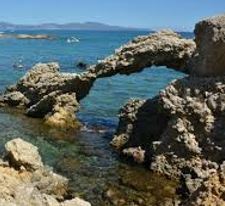 Remembering the summers of his childhood along the Mediterranean Coast, Dalí recalled the Empordà and the rocky landscapes of Cape Creus, the inspiration that will guide his work. You will have the chance to visit the Dali museum (Pubol and Figueras) and you will discover the landscapes that inspired Dalí: its lands, its gastronomy and also … its Wine. Day 1: Arrival at your accommodation in Vilopriu. 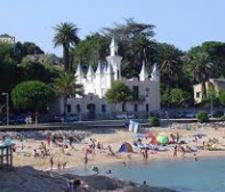 7 nights in 3*-4* hotel, twin/double room Half Board. Van assistance during the cycling tour. A guided and tasting visit to Can Saïs Winery. A guided and tasting visit to Castell de Perelada Winery. 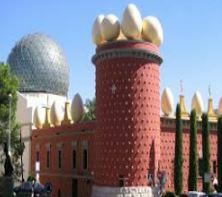 Tickets to the Dali´s museum in Figueres. 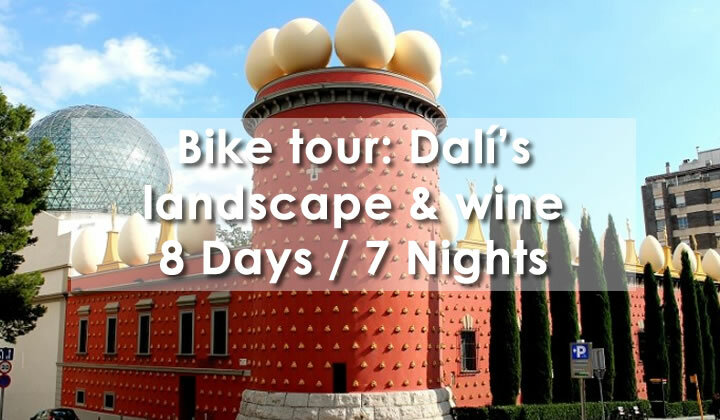 All the tourist information about the Dalí’s landscape route.